All artwork should be submitted as a high-resolution full color PDF format and sized accordingly. Displays and acknowledgements may include a company name, logo, trademark, and/or slogan. They may not advertise goods or services. For more information, contact bbinfo@scitechdiscovery.org. Deadline for program book submissions is March 14, 2019. I am an anonymous donor (not to be listed in any print/web materials). Deadline to submit artwork is March 14, 2019. Please see Sponsorship Opportunities above for artworks specifications. 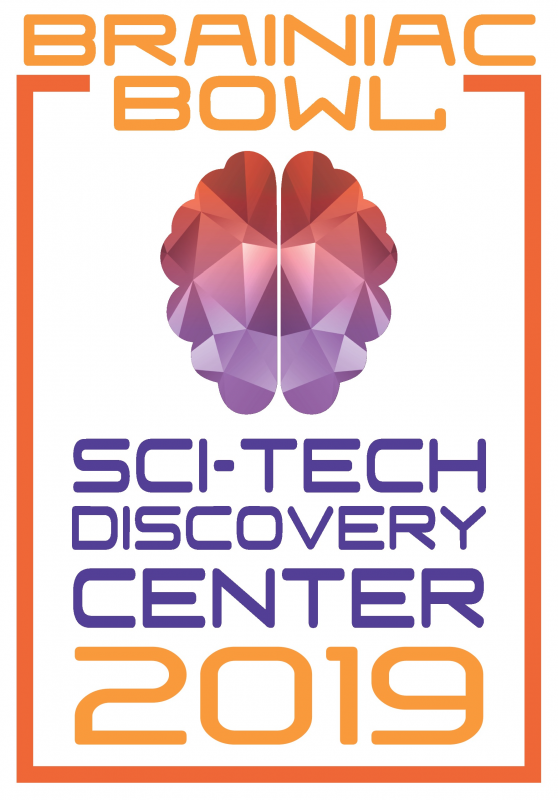 Sci-Tech Discovery Center, Inc. is a 501(c)(3) non-profit. To request an invoice or pay online please contact bbinfo@scitechdiscovery.org or (972) 546-3050, x102. Contributions in excess of $75 per person may be eligible for deduction for federal income tax purposes to the extent permitted by law.